Shah Rukh Khan. The name says it all. Whatever he does touches our heart. Having crossed fifty, he still has it in him to floor any woman with his killer smile. His signature step in each and every movie never gets old, and it still continues to be a classy one because it is the king of the world of cinema who does this. Shah Rukh Khan is not called the King of Bollywood for nothing. He has shown over the years that he is capable of acing any role that he sets his heart upon. While there can be a few who may say that Shah Rukh Khan is only capable of romancing, he proved them all wrong, and his “sattar minute” monologue from Chak De! India really gave us goosebumps. Chak De! India saw him play the role of a tough coach with a soft heart, who inspires the women’s hockey team to shut everyone up who did not have faith in them. People would be lying if they say that they do not believe in what Om Prakash Makhija with a bottle in his hand proclaimed to the world. It is still that speech which helps many of us go through tough days. 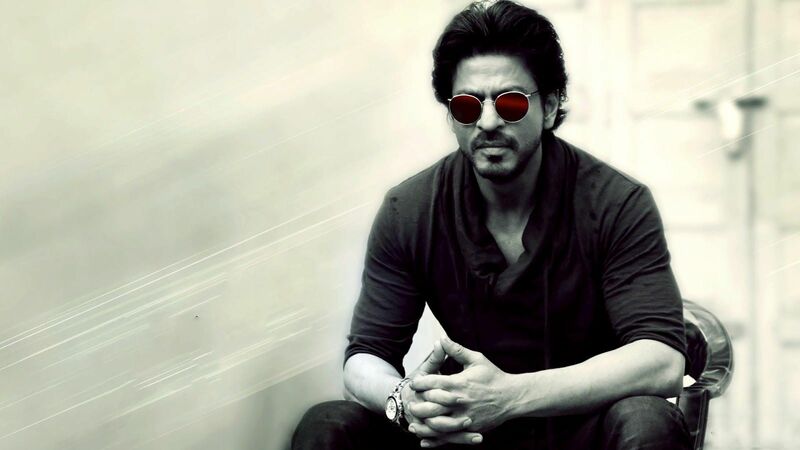 It is through the immense passion in SRK’s eyes that we know that if we want anything with true dedication, then the entire universe will conspire to help us reach our goal, and it did happen as Om Prakash Makhija died only to be reincarnated as the legendary Om Kapoor. After watching the movie, in which of course Alia Bhatt was a real treat to the eyes, we could say “Love you Zindagi” with much fervor only because Shah Rukh Khan gave us a new perspective to life. When Alia breaks down, he says that as children we are not allowed to express any emotion the way we want to feel it. We always have been conditioned to suit the needs of the society which has now left us incapable of expressing the basic emotion of love. Now, that is something that we had not spared any thought to. SRK as the engineer from NASA made several girls swoon with his dapper looks in Swades. His observation about our country and its people fighting with each other instead of fighting the glaring issues in our society is true to every word and can be related to even today. It is not for no reason at all that Shah Rukh Khan still reigns over Bollywood. Previous article5 Wildlife Getaways You Need To Take Right Now! Next articleWhat New Venture Has Rapper Divine Decided To Start? Punjabi Singer-Turned-Actors Who Are Here To Take Bollywood By Storm!